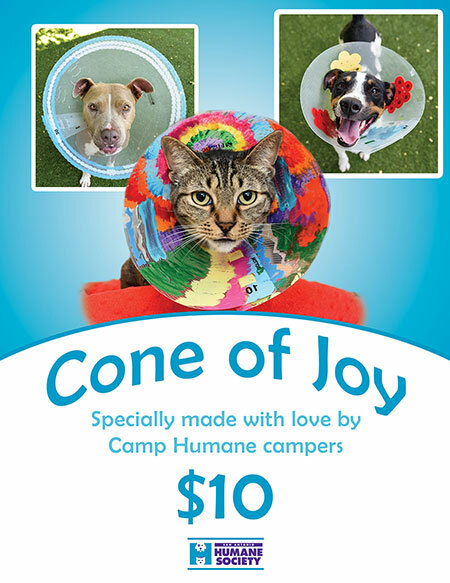 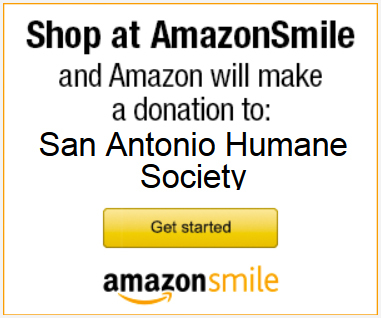 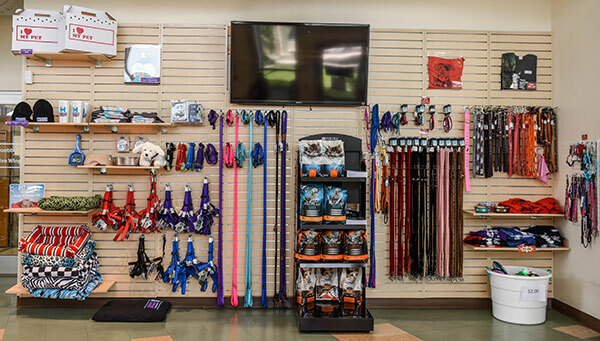 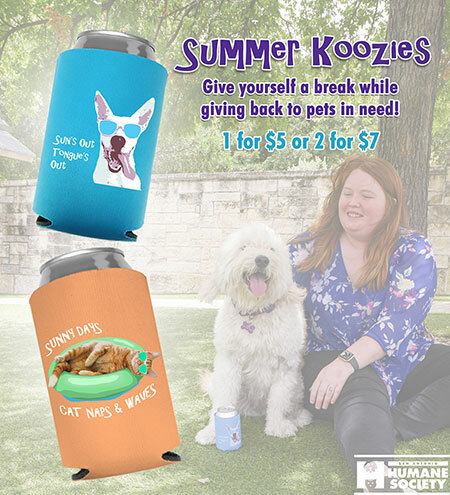 Stop by and pick up some pet supplies in our "corner" store. 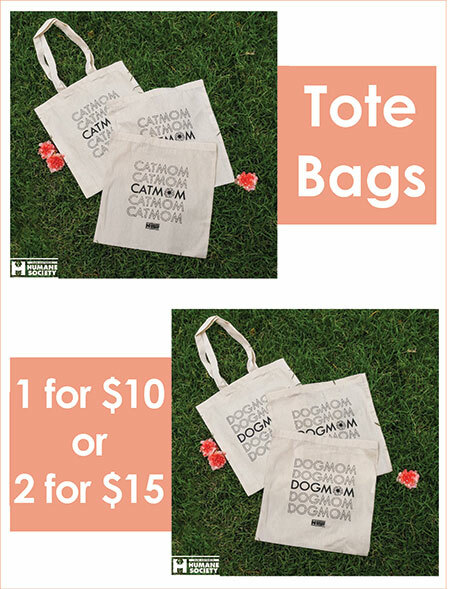 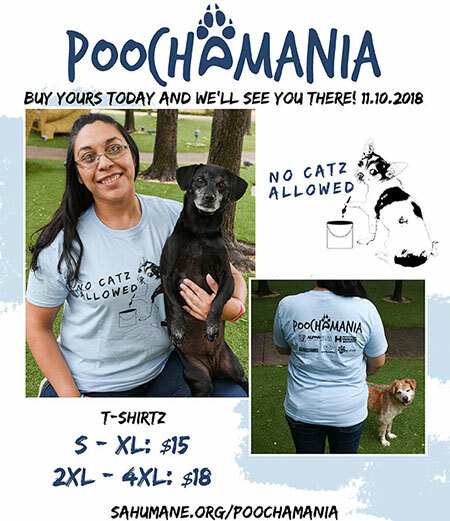 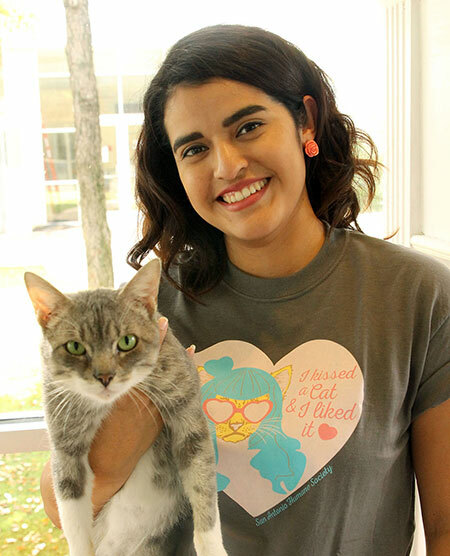 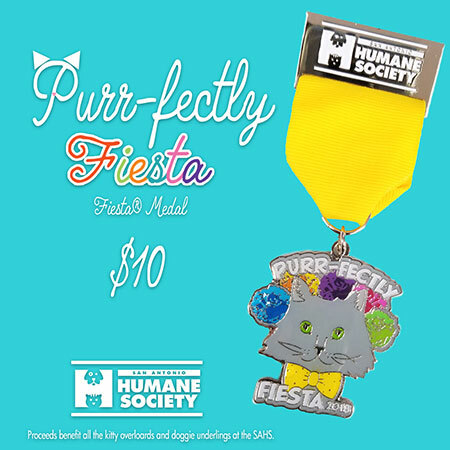 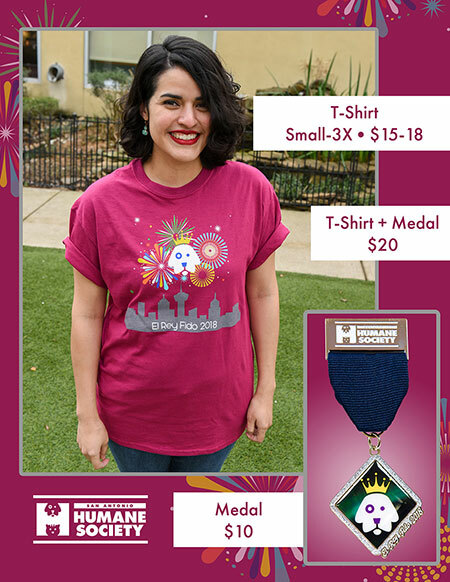 SALE - 2018 Poochamania T-Shirt $5. 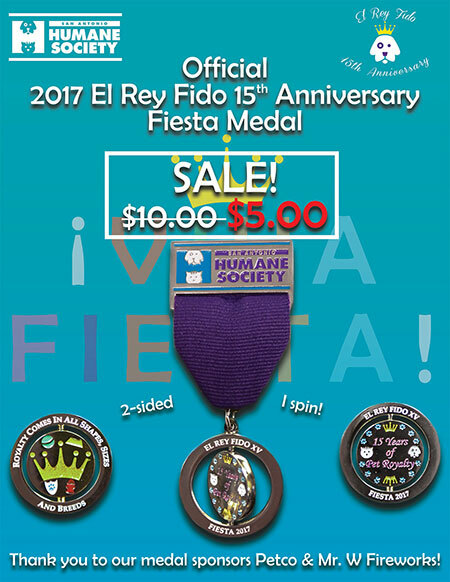 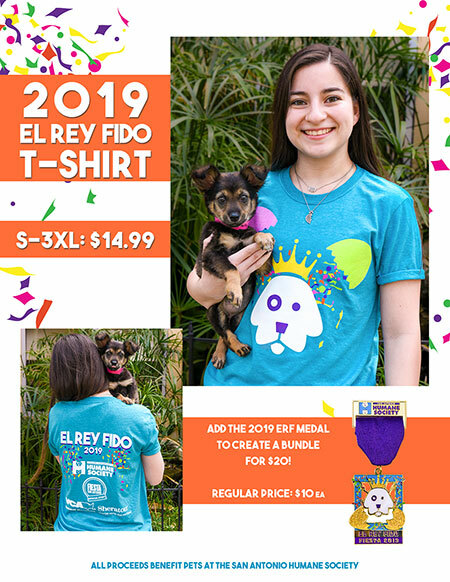 SALE - 2018 El Rey Fido T-Shirt - SOLD OUT.